I really like the idea of them growing old together - and so beautifully. I like your icon. 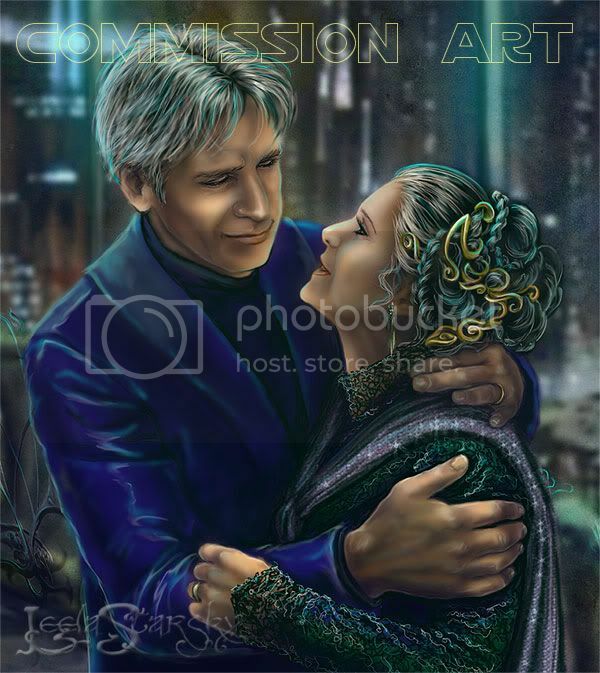 I've always been fond of that particular Han/Leia kiss (although I've noticed that Han/Leia fans tend to overlook it); it's so cute, and sweet, how he picks her up and swings her around.